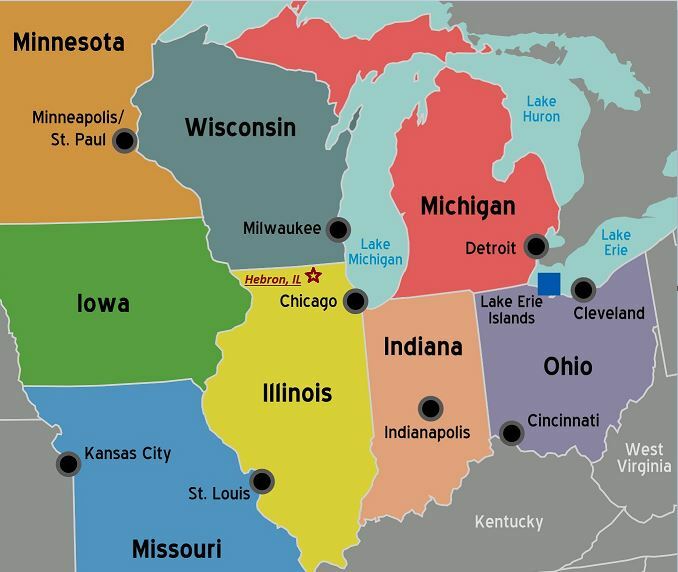 A goal of savvy marketers is to draw attention to their newspapers, magazines, books, maps, catalogs, brochures and other printed materials in their retail setting. 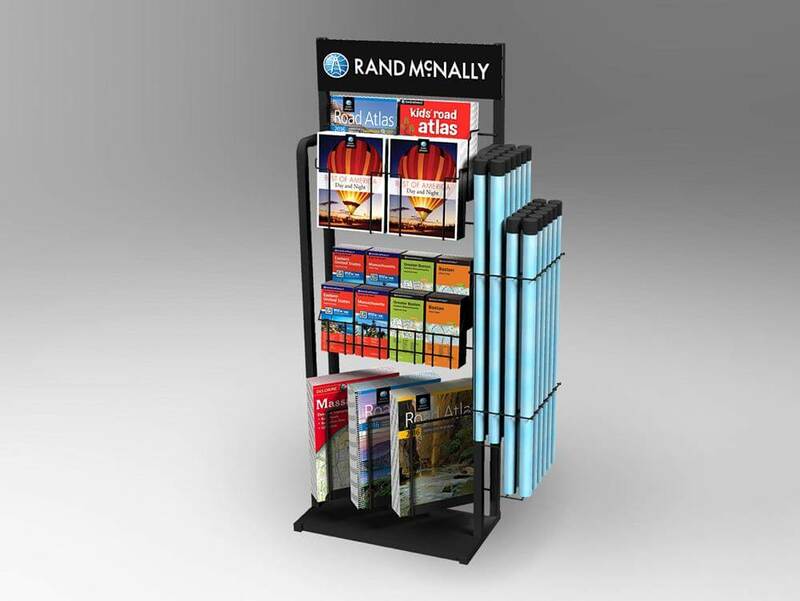 Although off-the-shelf displays are available, most companies want something that fits their specific product and retail channel (both literally and figuratively), and that does not look like everyone else’s merchandising equipment. 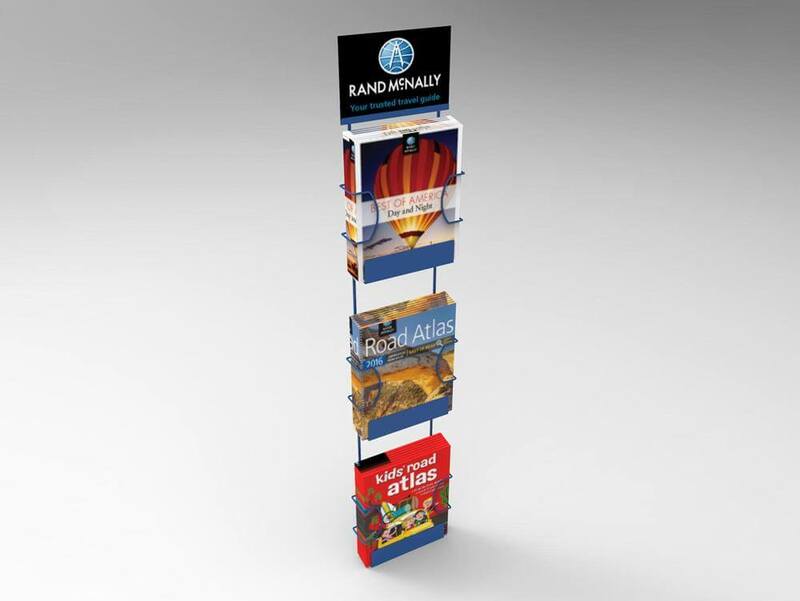 Free Standing Displays for maps, books and magazines. Wing Panels that attach to store shelves and fixtures for magazines and atlases. Floor Spinners and Counter Spinners for books and magazines. Rotating Displays for product catalogs and brochures. 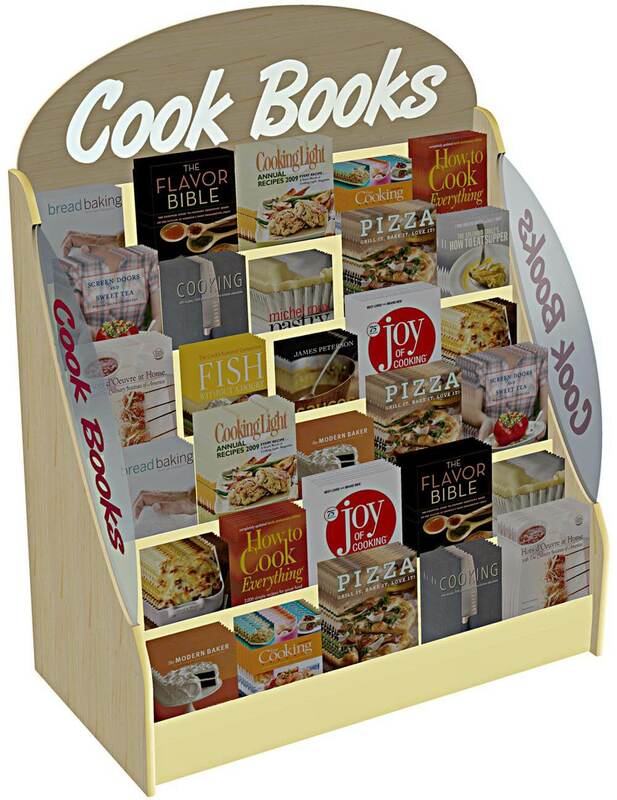 Wall and Pegboard Book Merchandisers with stacked shelves for optimal product capacity. 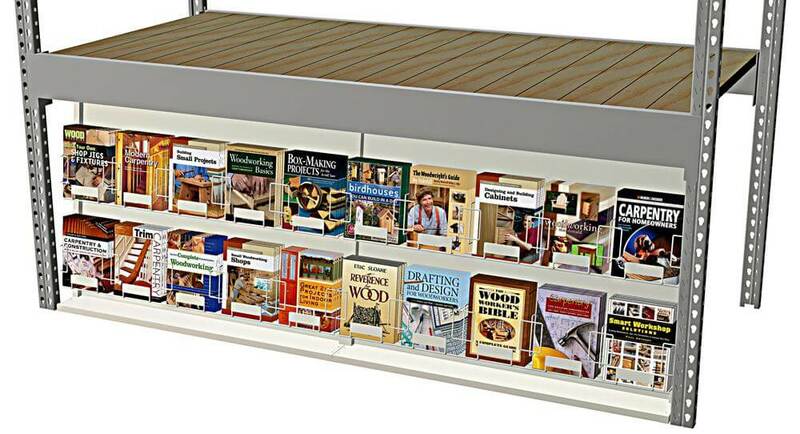 Book Displays that mount onto warehouse racking, particularly useful for “How-to” books at Home Improvement Stores. Step-Shelf Displays which optimize space while providing visibility of each facing. 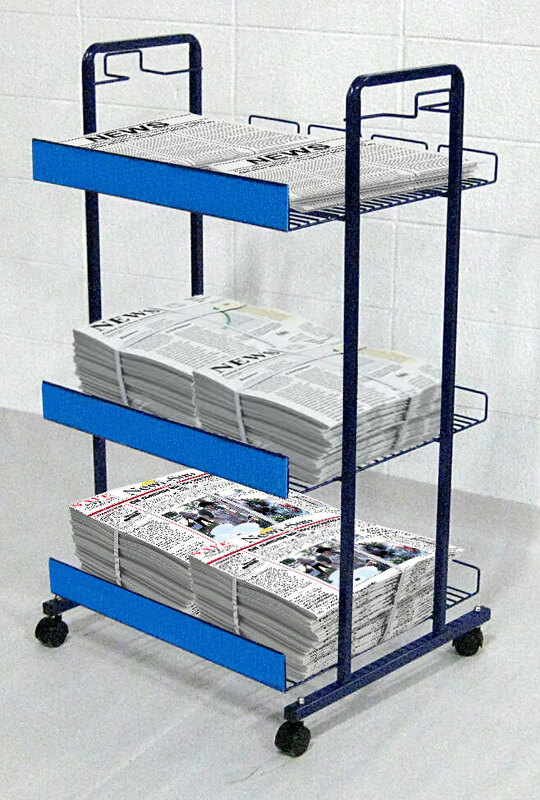 Hi-Capacity Periodical Racks which mount into gondola uprights for flexible positioning of heavy planograms. 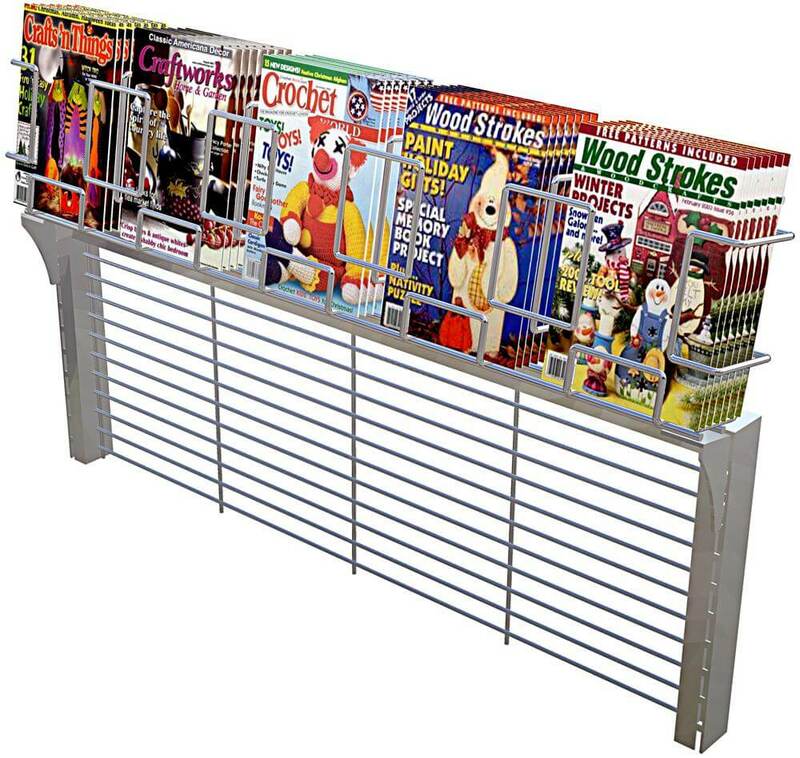 Magazine and Book Displays for check-out lanes. 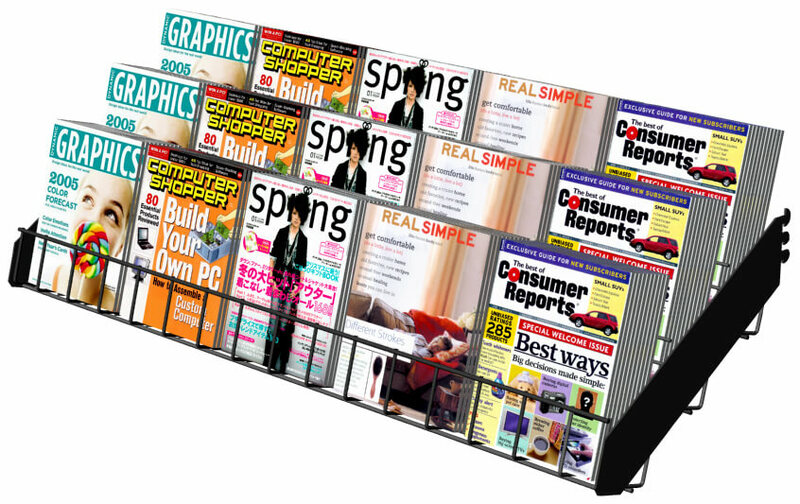 Rolling Displays for newspapers and other materials, particularly popular in convenience stores that need flexible space usage. 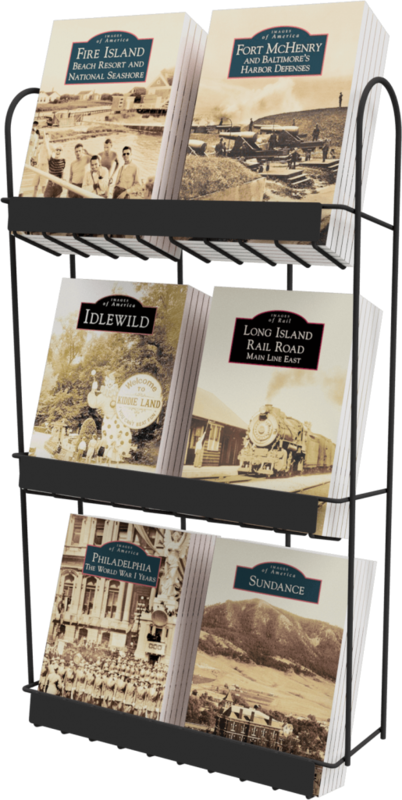 Contact Keystone Display today to discuss your next custom display project for Newspapers, Magazines, Books, Maps, Catalogues, Brochures and Other Printed Literature.